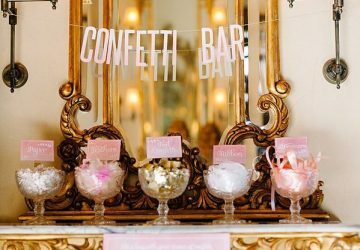 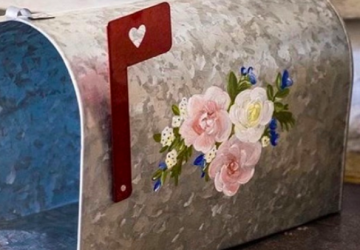 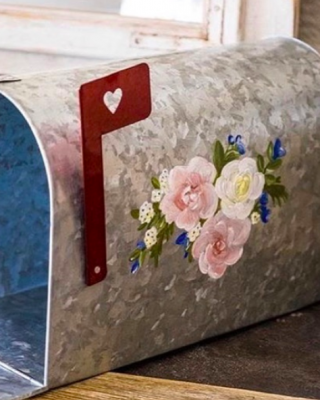 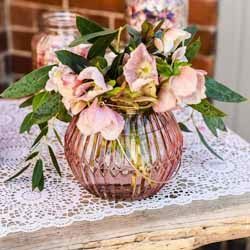 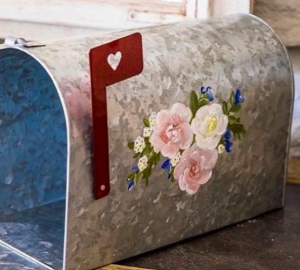 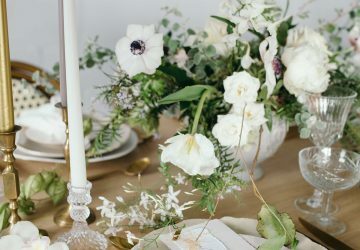 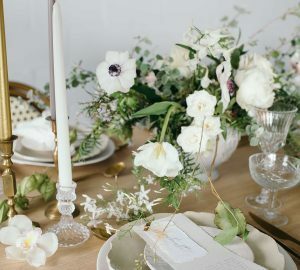 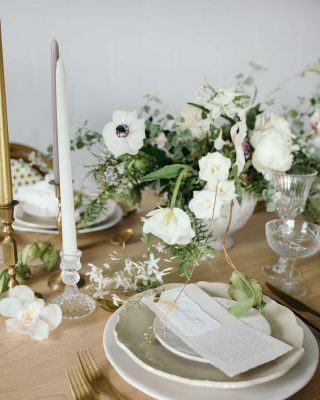 Wondering how to add a personal touch to your wedding decor? 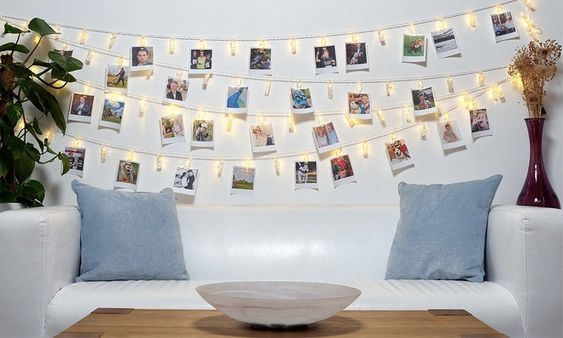 We love the idea of displaying photos of family and friends through the years. 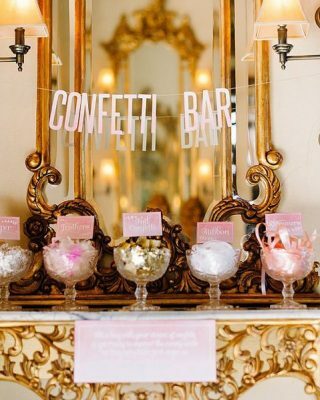 This will be a great talking point as guests reminisce together. 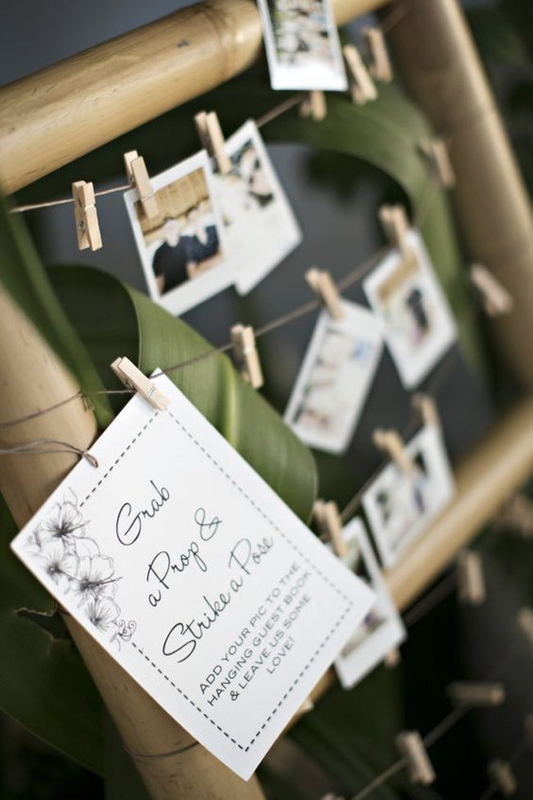 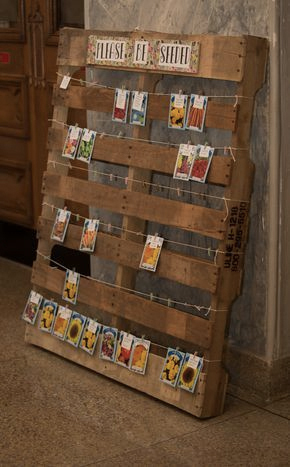 A lovely way to display photos is by stringing up pegs against the wall. 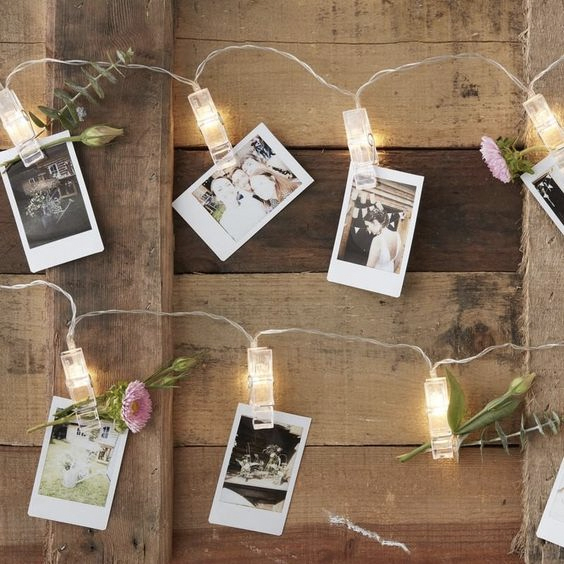 Here at The Wedding of my Dreams we sell some lovely strings of pegs with LED lights attached which make an easy yet lovely way to display your photos.